I’m really not sure I can express to you how much I Love this girl(s) behind Mythdemeanor! And you should too!! 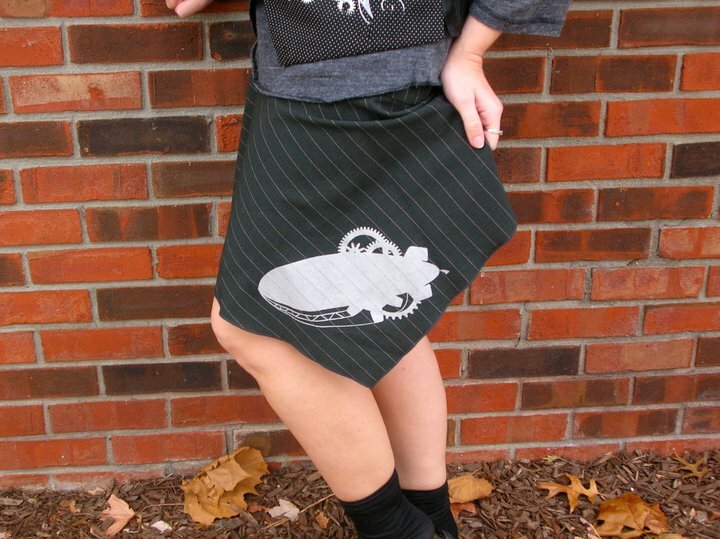 Sandy will have some amazing steampunk inspired t-shirts as well as ties (great gifts!!!) and bandannas – not to mention a few one of a kind clothing items that will add some flair to your wardrobe!